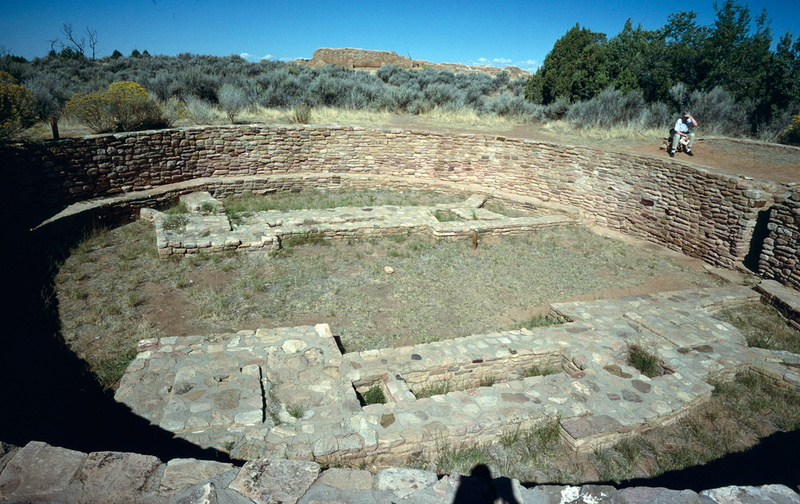 Great Kiva, Lowry Pueblo, Canyons of the Ancients National Monument. Courtesy of Wikimedia Commons. Licensed under CC BY-SA 3.0 via Commons.